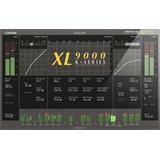 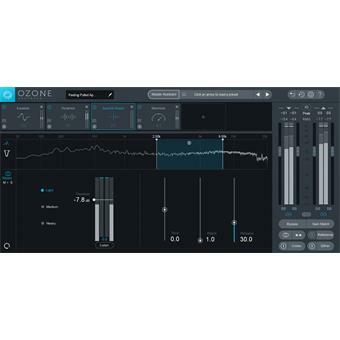 O8N2 combines two award-winning product lines for mixing and mastering with new intelligent metering and analysis tools. 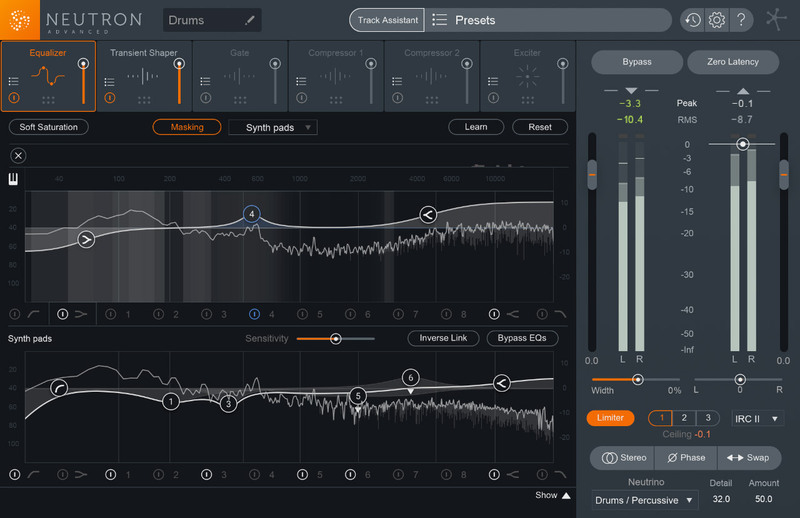 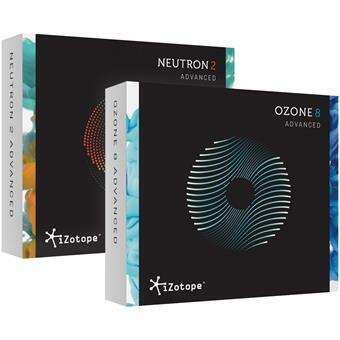 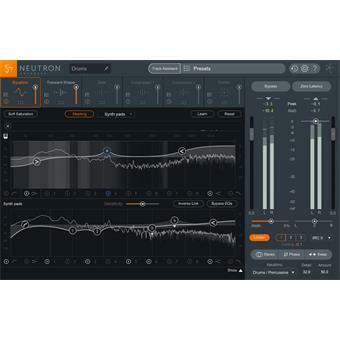 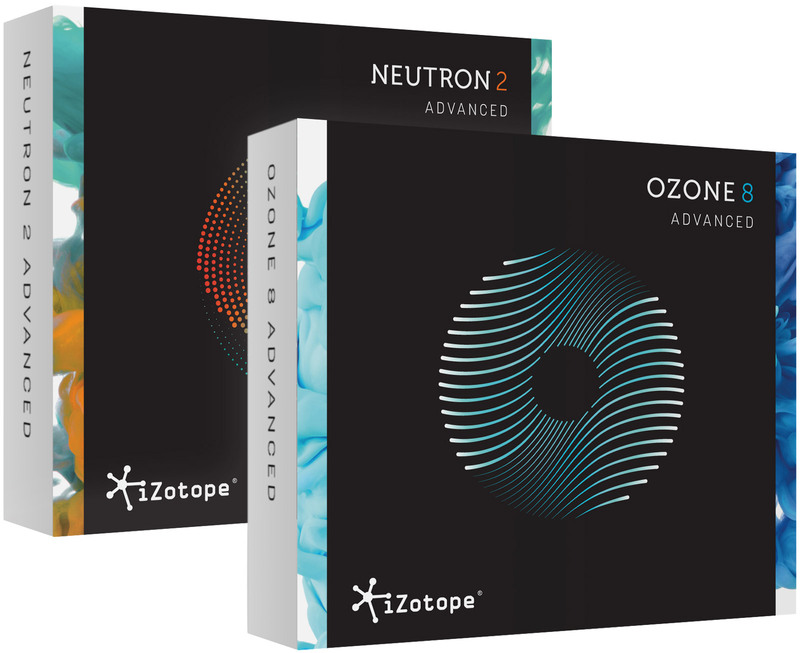 Get Neutron 2 Advanced for mixing, Ozone 8 Advanced for mastering, and Tonal Balance Control, the industry’s first visual analysis tool that allows you to control any instance of Neutron 2 or Ozone 8 Equalizers across your session. 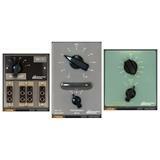 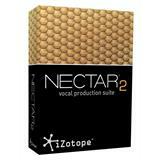 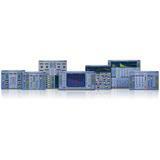 Achieve tonally balanced, professional music in any listening environment.